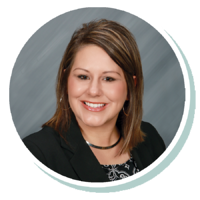 Sherri has been working in the financial world since 2003 and has been with Stearns Bank since 2013. She loves being able to help her customers achieve their small business dreams. She has developed many contacts in the construction industry and has been able to learn more about the different types of equipment that Stearns Bank finances. That knowledge leads to being able to help her customers succeed from the time they start working with her.